Park & Tree Lighting with Fireworks! Thank you this awesome video Steve Brimm! Thank you Steve Brimm for this fun video! 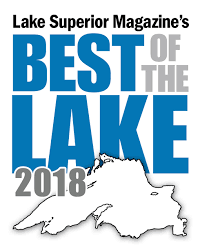 Featuring Copper Harbor and the amazing trails here! Here is an amazing video from the Classic Car Show held yesterday, July 16th. Thank you Steve Brimm for another video illustrating all that Copper Harbor has to offer! Here is a fun video shared by a visitor enjoying the show ~ thank you Dawn!